Hey!Laura: 5 best dressed Actress in Nollywood, who should make the list? 5 best dressed Actress in Nollywood, who should make the list? I want to create a list of the best dressed stars in Nollywood according to Hey!Laura. This would be done in segments for Actors, Actresses, male musicians, female musicians, comedians, and dj’s. This list would be based on the opinion of blog readers entirely. Which Nollywood actress do you feel should be on this list? Nominate any actress of your choice in the comment section. Added bonus if you could mention any event which your suggested nominee stole the show. By the end of the week all nominated stars will be announced and a final voting segment done to determine the winning 5. Other categories will be done in due course. Let’s do this guy’s, Nominate your best dressed female actress below. Uti and Genevieve @ the AMVCA. I would like to nominate the Alicia Vikander. She was looking awesome in Oscar 2016. 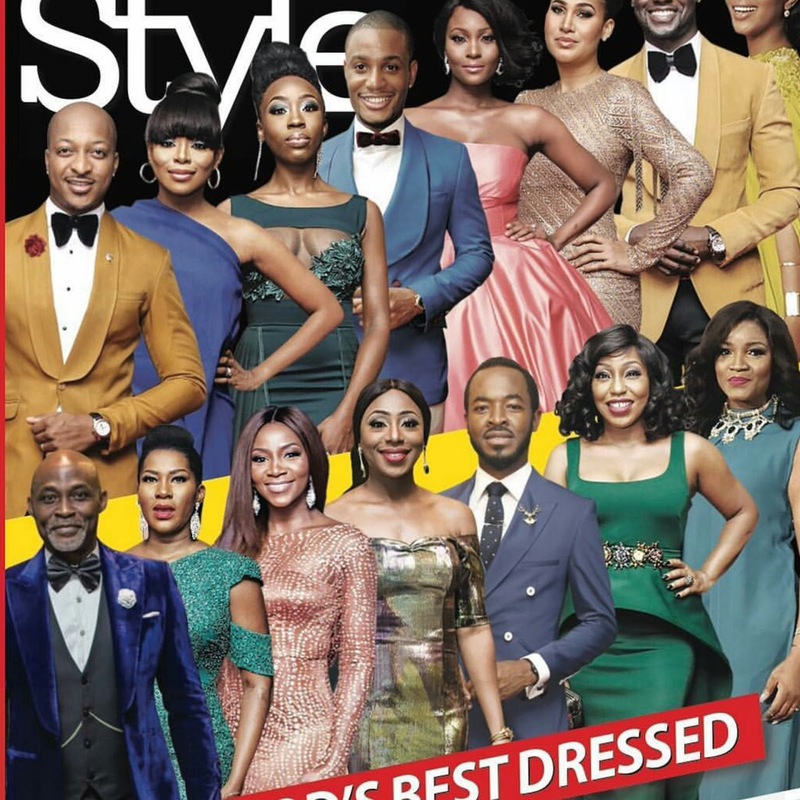 Rita Dominic and Mercy aigbe gentry all the way.. Gosh! They slay!!! Rita dominic!AMVCA!she slayed it!choi.....I would v chosen mercy ooo buh she's not a fashion risk taker like rita! Looking forward to the shortlisted candidates though. Negodu ds, don't mind others, just go wt my list. BEAUTIFUL9JADELTABABE... mercy Aigbe & Rita Dominic. They both stole d show @ the AMVAC. Anyway me am Justsayingmaownohh via ma LATEST TECNO F7.